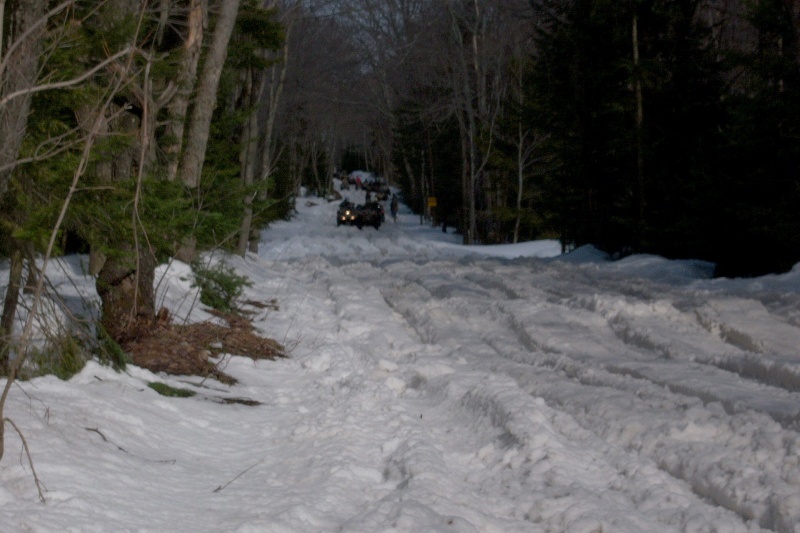 Every year on the second Saturday of April Tug Hill NY plays host to the SNIRT run (snow+dirt.) This year is the 10th annual. 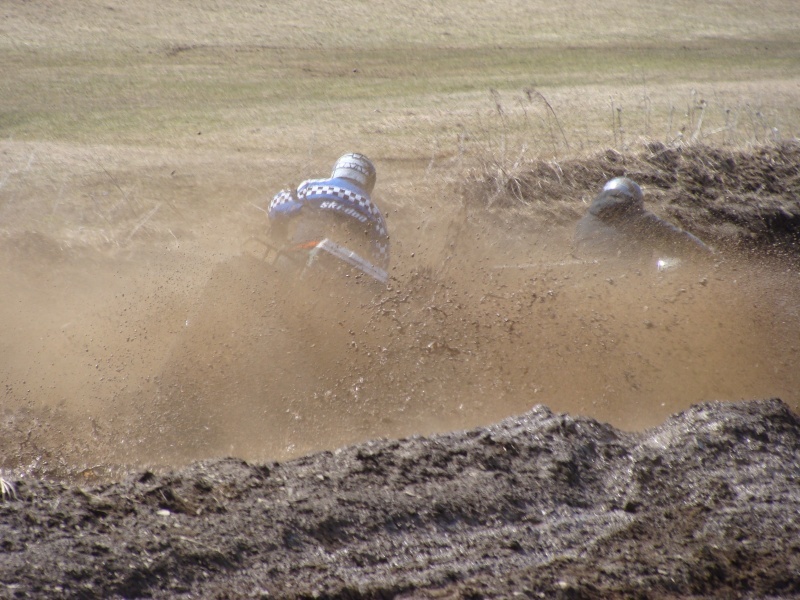 Last year saw a little over 3000 ATV's and SxS's although generally only about 2000 actually sign up for the event, everyone else just turns up to ride. 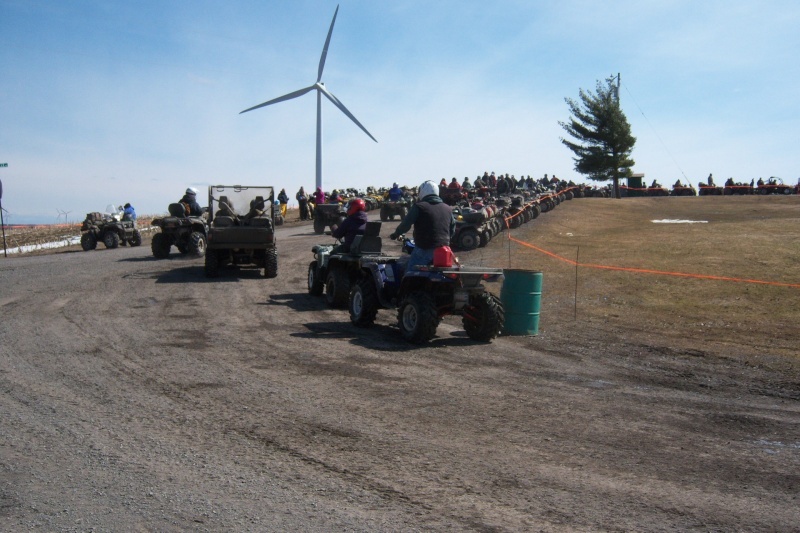 The SNIRT is a simple poker run with stops all over the Tug at local businesses, but vendors often turn out because of the volume of enthusiasts. And if you hit all the stops you can easily top 100 miles for the day. If you are interested in attending or participating you can contact the Lewis County Chamber of Commerce, or simply show up early on Sat morning in Barnes Corners. This year there should still be over a foot of snow in most places, lots of water, and the current forecast has temps near 60 for the day. It should be a great time. That looks like a blast, thanks for sharing. No new pictures Having too much of a blast riding There was 3,120 registered participants and at least 1,500 or so that didn't register but just participated. Only one reported accident and two claims of property damage. Not bad considering the sheer volume of people and machines There was still a ton of snow, the few foolish who tried to take pick-ups were buried. 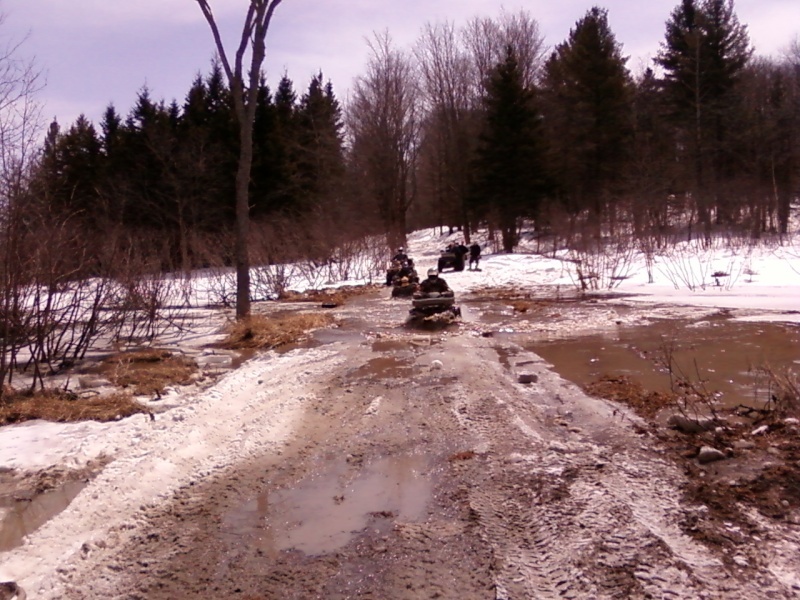 There was a handful of two wheel drive atv's, they did OK as long as the rider was competent (and not too drunk) but they slowed everyone down and got stuck often. 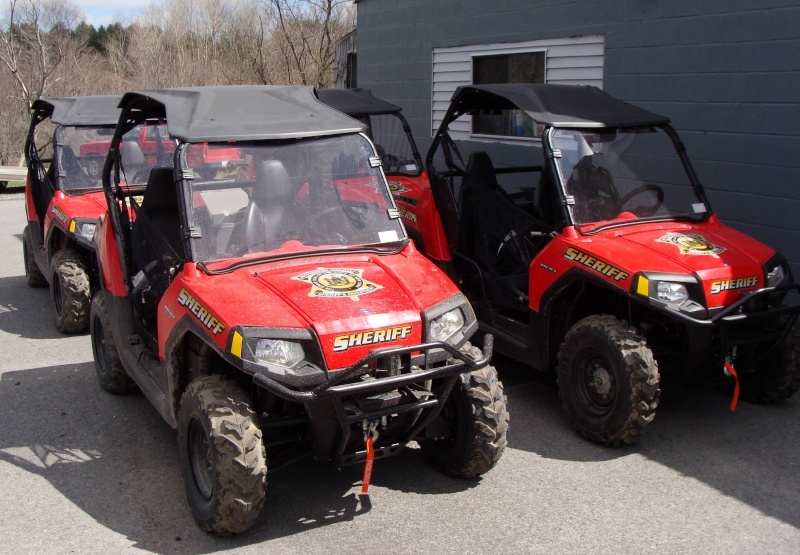 My group did 110 miles and consisted of a 2011 Hot Rod Griz 700 (ME), a 2012 Brute Force 750, a 2011 Kingquad 500, a 2011 Outlander XMR 800, and a Polaris predator of unknown age. Biggest surprise to most of us (not me)... The XMR sucked in deep snow, it got buried and framed-out in seconds and was miserable to get out. Well.... I had one for 11 months and it was enough to cure me of the thought of them. This guy rode with us over the summer with this XMR and took it into a 20 foot long NASTY mud hole that I managed after about three minutes to get my front tires out of before winching out. 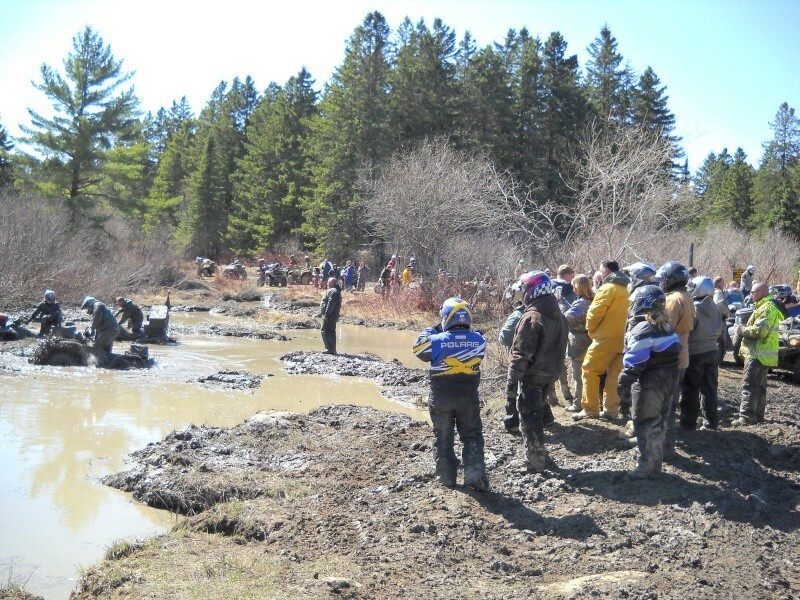 The XMR... almost drowned and did $1,500 damage to its transmission in less than a minute and had to be winched out from about 6 feet in. My group and I have never seen good from a Can-Am.